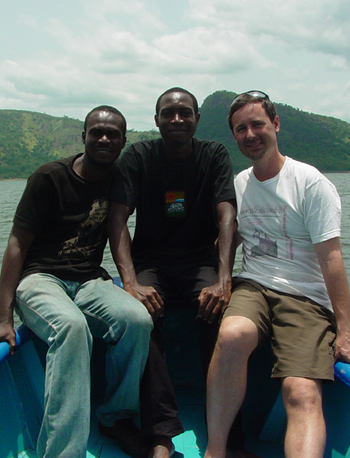 The Executive Director of the Kamusi Project is the organization's founder, Martin Benjamin. 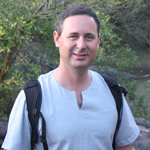 Dr. Benjamin received his PhD in Anthropology from Yale University in 2000, with a research focus on poverty, health, and development aid in Tanzania. After teaching Swahili and Anthropology at the university level, he left in 2006 to devote full time to developing resources for African languages. 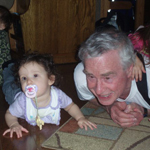 He is currently a research collaborator in Linguistics at the University of Lausanne, in Switzerland, where he lives with his wife and baby daughter. 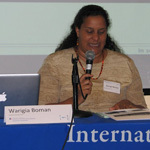 President : Warigia Bowman holds a doctorate in public policy from Harvard's John F. Kennedy School of Government. She is keenly interested in rural development issues in Africa and in America. She has significant experience consulting with African NGOs on issues around politics and technology, and has worked with NEPAD, ATPS and the Bill Gates Foundation. 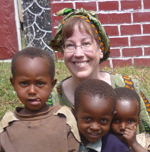 She has taught at Kabarak University in Kenya, and is currently teaching at American University in Cairo. She is working on a book on information technology policy in East Africa. Dr. Bowman is married and the mother of three children. Secretary : Charles Riley is the catalog librarian for African languages at Yale University Library, and co-founder of Athinkra, LLC. A large part of his work involves integrating technical support for African languages into existing systems for information processing, through contributions toward standards development, research on fonts and scripts, and encouraging publishing activity. He is most familiar with the languages of West Africa, where he served as a Peace Corps volunteer and can still occasionally be found. Treasurer : Susan Werner is an insurance/securities compliance consultant with Northwestern Mutual. She is the founder and director of Hearts in Unity, a humanitarian aid NGO with a mission to feed, clothe and educate orphan and other at-risk children in Tanzania, and is a board member and secretary of the Maasai Outreach Mission NGO (Kenya). She joined the Kamusi Project as an active user seeking to improve her Swahili language skills. 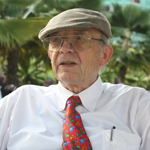 Director: Thomas J. Hinnebusch is Professor Emeritus of Linguistics and African Languages at the University of California at Los Angeles, where he taught Swahili and Linguistics for 32 years. He is currently Director of the UCLA Language Materials Project at UCLA's Center for World Languages. His research interests include historical/comparative Bantu studies, Swahili lexicography, and the lexicography of Swahili poetry. 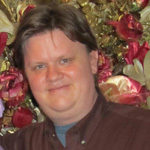 Director: Don Osborn holds a PhD in resource development from Michigan State University, and has diverse experience in localization of information technology in African languages, agricultural development, community natural resource management, civil affairs, and teaching and training. His international experience includes 12 years in Africa, 2 in China, and one in Israel. Publications include a Fulfulde (Maasina)-English-French Lexicon, and African languages in a Digital Age (HSRC & IDRC, 2010). He is the founder and director of Bisharat, Ltd., a language, technology and development initiative. 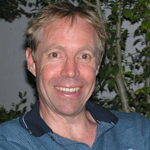 President: Thomas Bearth is Professor Emeritus in African Linguistics at the University of Zurich. He has conducted theoretical and applied linguistic research in West Africa for 40 years. His numerous publications include the Internet and CD-ROM university courses ALI-Akan and ALI-Swahili, and two books on the Tura language of Côte d'Ivoire. His current research interests focus on the interface between language diversity, communication and knowledge management for poverty alleviation, health and crisis management. Secretary: Hugh Peterken served as Chief Information Officer of the International Federation of Red Cross and Red Crescent Societies. In this role he was responsible for developing and managing the information and communications technologies for the Red Cross in 86 countries. He has worked with a number of not-for-profit organizations at the national and international level, with a focus on gearing technology initiatives to support the outcome objectives of humanitarian programs. Treasurer : Mohomodou Houssouba has a PhD in English, with a focus on pedagogy. He is a writer and linguist working on language policy and education reform. Resistance to the adoption of national languages has motivated him to explore the relationship between school authorities and other stakeholders in Mali. 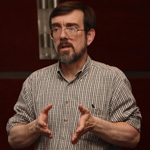 Since 2005, he has coordinated the translation of software into Songhay. He initiated the online Songhay dictionary project (Songhay.org) in 2008. He lives in Basel, Switzerland. Our technical development is conducted by several organizations and individuals, depending on specific programming projects. 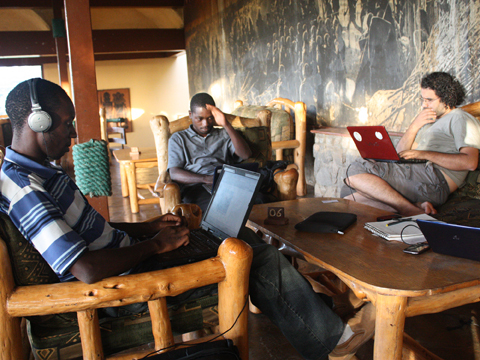 All of our programming is done with a vision to support the growth of IT development capacity within Africa. Translate.org.za , based in Pretoria, South Africa, is developing our next-generation multilingual online dictionary editing software (PALDO) and terminology infrastructure (KamusiTERMS). 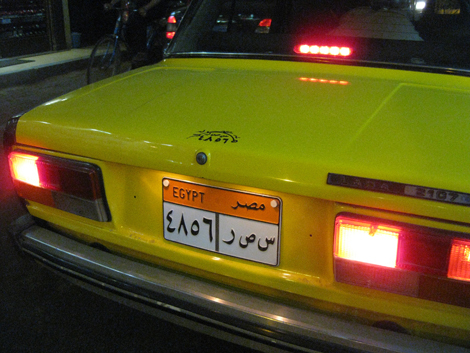 Project programmers are from South Africa and Egypt. Suuch Solutions , based in Accra, Ghana, manages our website on a daily basis. Suuch and its sister organization, Kasahorow , were founded by Paa Kwesi Imbeah as an outgrowth of his work programming for the Kamusi Project at its original home, Yale University, where he studied. Appfrica Labs is a technology incubator based in Kampala, Uganda, with which we have worked on dictionary software and Luganda terminology development. We are currently seeking support to work together on innovative SMS applications for data editing and dissemination. 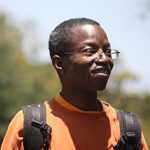 Arthur Buliva is a freelance programmer from Nairobi, Kenya, who is developing a platform-independent tool to use and contribute to project data offline. IT46 is a Swedish-based IT consultancy dedicated to knowledge transfer to promote social change. We worked with IT46 on our first-generation terminology software, Glossmaster, and the Afrigen initiative to develop computer locales for 100 African languages, among other projects.